Spinach is a great source of iron! Except no, no it isn't. That was debunked in the 1980s . . . someone misplaced a decimal point in the '30s, and everyone since has thought it had 10 times more iron than it does. Or was it the 1890s? Or . . .. Writing in Social Studies of Science, author Ole Bjørn Rekdal shares the weird, twisty, fascinating story of how "academic urban legends" like this get going, and keep going long after they're debunked. It seems both the false idea that spinach is a good nutritional source of iron, and the subsequent urban legend that that urban legend got its start as a misplaced decimal point, have been widely believed and spread by highly-educated people in the health sciences field of study, years or even decades after they were debunked. More insidious than the pop urban legends lingering on unsourced Internet forum posts, these "academic urban legends" spread undetected through published essays, graduate textbooks, and peer-reviewed studies, even appearing unchallenged in works with the expressed singular goal of thwarting other academic urban legends. They reinforce themselves with each new mention in the scientific literature, and they're incredibly difficult to stop, even when the very person who started them spends the rest of their life trying to undo the damage. It's a longer read, but it's well worth it . . . and it's open access, so everyone can enjoy it. 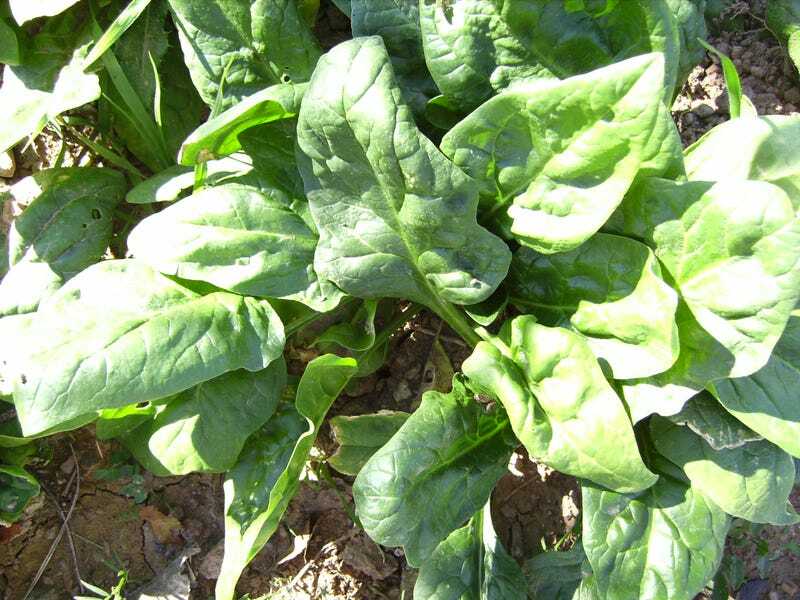 Read the whole crazy tale of spinach and science here.